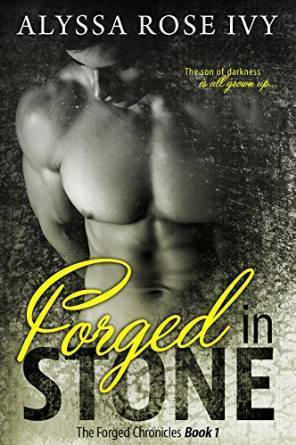 Forged In Stone is the first book in the Forged series by Alyssa Rose Ivy. This story takes place in the same world as the Afterglow series. Remember James? This series revolves around him and Ainsley, who is new or at least I don't remember her from the original series. 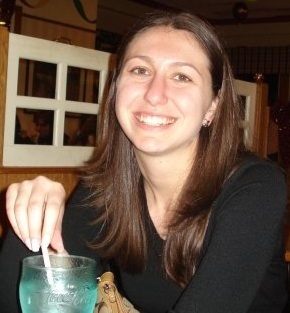 I love her name though. It's been so long since I've read the Afterglow series, I forgot how much I loved it. 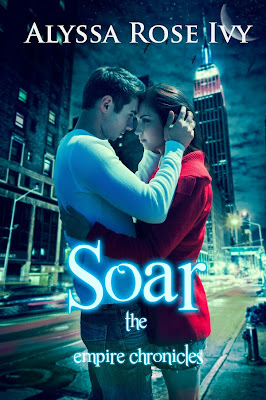 It was my introduction to Alyssa Rose Ivy's writing, and I've been hooked ever since. I really like James. He's the misunderstood underdog that wants to be good but thinks he's bad even though he's not. Ainsley is spunky and set in her ways and completely oblivious to the gate to another world in the backyard of the house she's staying at. There are some secret goings ons in Energo, and I don't fully know the extent of it yet, but judging by that ending, I think things are about to get crazy. James and Ainsley have a long, rough, and most likely dark road ahead of them. 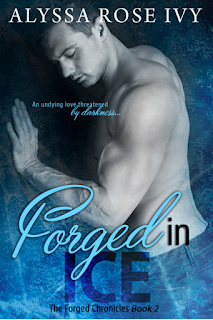 Forged in Stone by Alyssa Rose Ivy was kindly provided to me by the author for review. The opinions are my own. 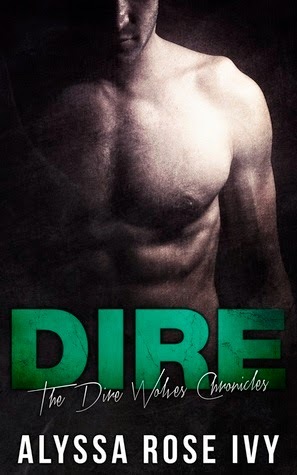 Check out my review of the next book in the series!